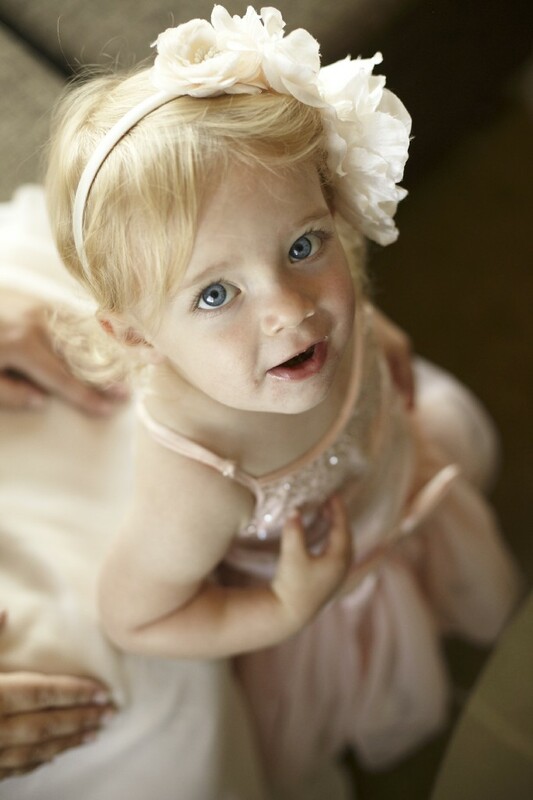 – Consider the appropriate ages for your younger bridal party members, flowers girls and page boys should be between the ages of 3-7 and junior bridesmaids from 12-16, generally speaking all young men and adults are considered groomsmen there is no junior category. Opt for younger members and they may require more supervision. Consider the ages of growth spurts, perhaps not planning too far ahead with clothing will help avoid last minute disasters. – Needing to cut down on the budget, opting for a child-free zone could save some costs, however most venues offer children’s meals at a much lower cost than adults. 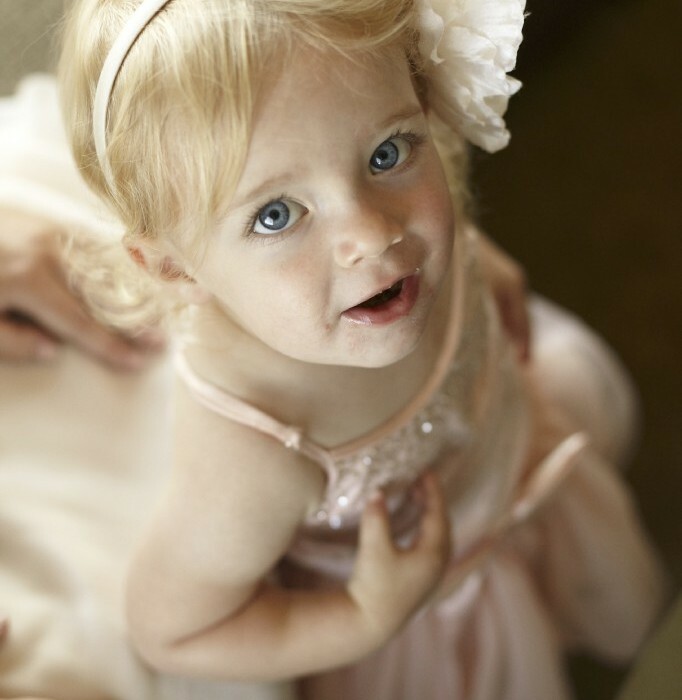 – If you are afraid children may be disruptive and want your guests to enjoy their night without worrying about minding their children, there are many ways to keep children entertained at weddings. Provide plenty of fun and games, hire a kid entertainer or create an activities room. Babysitters are a great idea too! We often seek the services from Nanny Agencies to oversee the children. For more fabulous ideas, such as childrens tea parties’s or carnival theme’s we can help you create a child friendly wedding which is sure to produce picture perfect moments. Click here to get in touch!